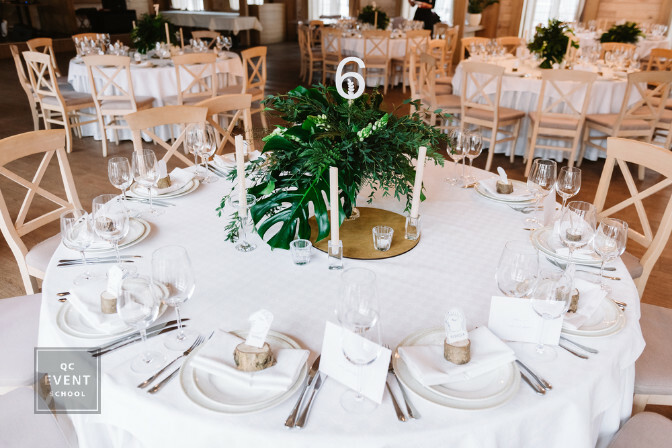 Through the course of a year, you’ll be helping your clients plan their ideal wedding celebration as their wedding coordinator; one that will be the jumping point for their new life together as a married couple. But sometimes, the ideal version of a wedding can’t be brought to life. And when the stakes are high in the eyes of your clients, you’ll want to do all you can to give them a great alternative. But what if your clients are really set on this one element? What if they’re too disappointed to be open to new ideas? How can you transform a less-than-ideal situation into one that’ll keep your wedding clients happy? Not to worry! In Unit C of QC’s Wedding Planning Course, you’ll learn how to work with clients in any situation. Let’s dive into it! First, your online training is extremely hands-on! Yes, you’ll submit your assignments online—but you’ll have to do the work in real life. Practical and theoretical assignments make up the base of your training! Once you finish all of your assignments, you’ll be receiving your wedding planning certification. The more you practice what you learn, the sooner you’ll be a whiz with any client you encounter! Your answer should be typed in full sentences. Scenario: Cindy and Marcus would like to hold a non-religious wedding ceremony. They originally hoped to hold the ceremony and reception at a local golf course and were disappointed to find that the venue would be closed for six months for renovations. You’ve given them several other options for ceremony venues, but Cindy has managed to find a problem with each of them. You suspect that she isn’t really open to considering new locations because she’s still “stuck” on the golf course. Venues are booking up and your clients need to make a decision soon. What do you do? You, as the certified wedding planner, must be well aware that this kind of thing is commonplace. 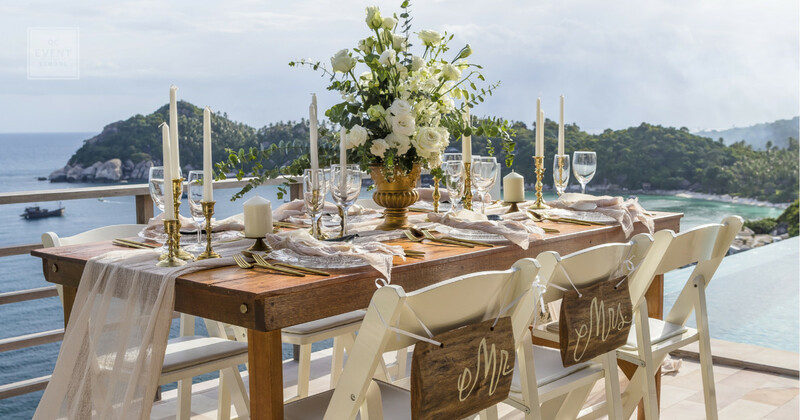 But for the bride- and groom-to-be, it can be a hard pill to swallow if their ideal venue is unavailable. Especially if they’ve been mentally planning their wedding day for months, or even years! You’ll need to navigate the turbulent waters carefully. You wouldn’t want your wedding clients to think you’re unable to deliver a great experience to them. But sometimes, you won’t just encounter a stubborn client. Sometimes, you’ll encounter a bridezilla or groomzilla! How well you deal with each of these situations depends on your creativity and how much practice you get. The more you practice, the more you’ll be able to feel out your client’s willingness to negotiate and compromise. You’ll figure out exactly what to say or do to calm them down and let them know they’re in good hands. 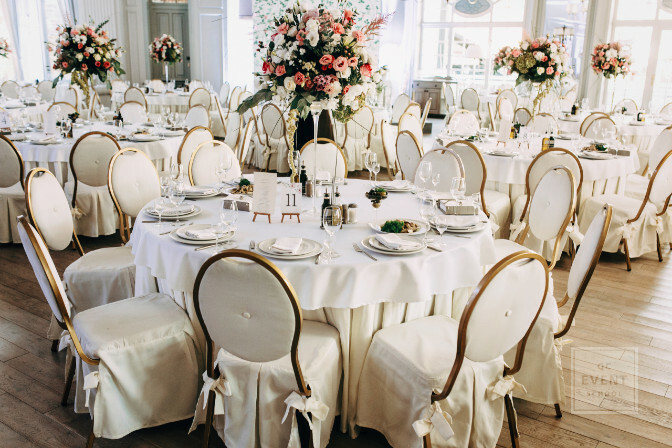 Being an empathetic planner who knows just how stressful wedding planning can be will make you a top planner in your local industry. Think this scenario was easy peasy? 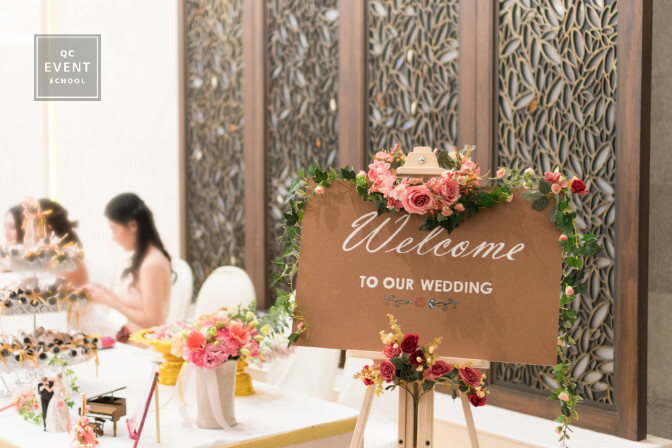 Check out these 5 things no wedding planning training can prepare you for!